Package Includes 1-Double Ocean Kayak, 1-8′ Soft Top Surfboard and 1-Boogie Board. 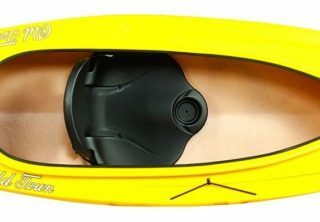 A great value to test out our top water sports rental items! Rental value $179.00 You save $19.00! 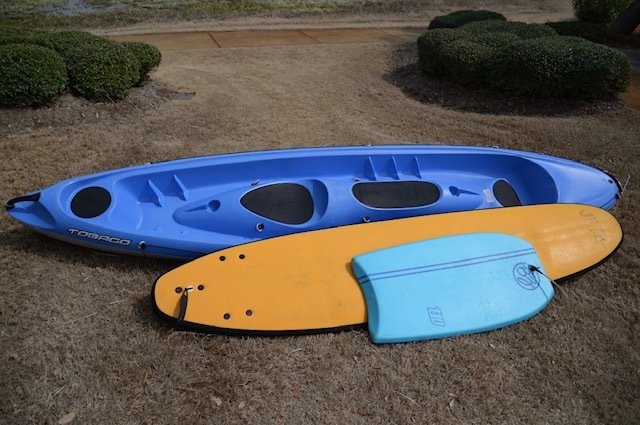 Package Includes 1 Double Ocean Kayak, 1 8′ Soft Top Surfboard and 1 Boogie Board. 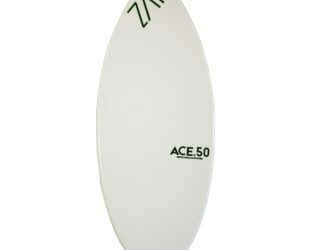 A great value to test out our top water sports rental items! Rental value $179.00 You save $19.00!